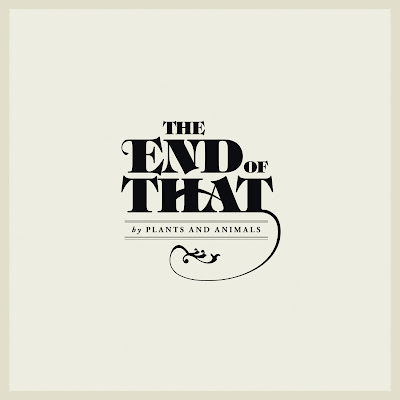 Discussions Magazine Music Blog: PLANTS & ANIMALS/The End Of That: Available February 28th, 2012! 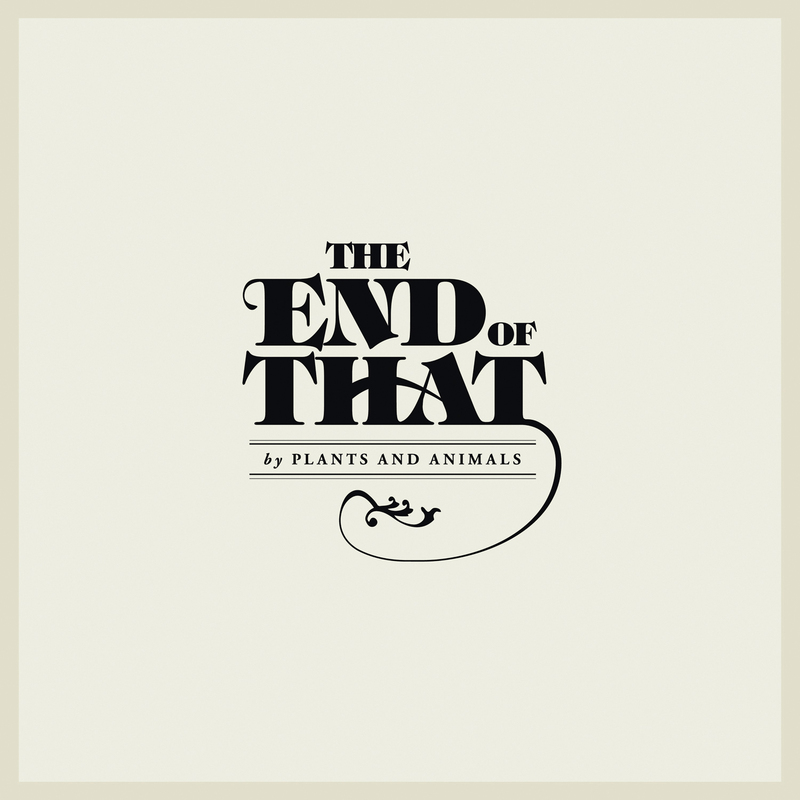 PLANTS & ANIMALS/The End Of That: Available February 28th, 2012! 2012 album from the Canadian Alt-Rock outfit. The band took a different, more relaxed approach with The End of That as opposed to their former sprawling, in-the-studio songwriting process; they decided to write and fully develop a large volume of material before setting the tape rolling and clock running. But whereas they spent more time than ever before preparing, they actually recorded and mixed The End of That faster than any other Plants and Animals record to-date. With their new songs fleshed out, the band returned to La Frette Studios, outside of Paris, and with the help and ear of engineer Lionel Darenne (Feist), wrapped up their sessions in two weeks. The end result is arguably Plants and Animals’ most live-off-the floor offering. That also makes The End of That their most intimate record.